The showdown between the Trump White House and House Democrats reached a new level of hostility this week, as several investigative disputes veered toward federal court amid scathing rhetoric on both sides. Three dramatic clashes between White House lawyers and congressional Democrats over the past 36 hours have created an atmosphere of total war between the two sides, suggesting that even modest compromise may be impossible and that protracted court fights are likely inevitable. 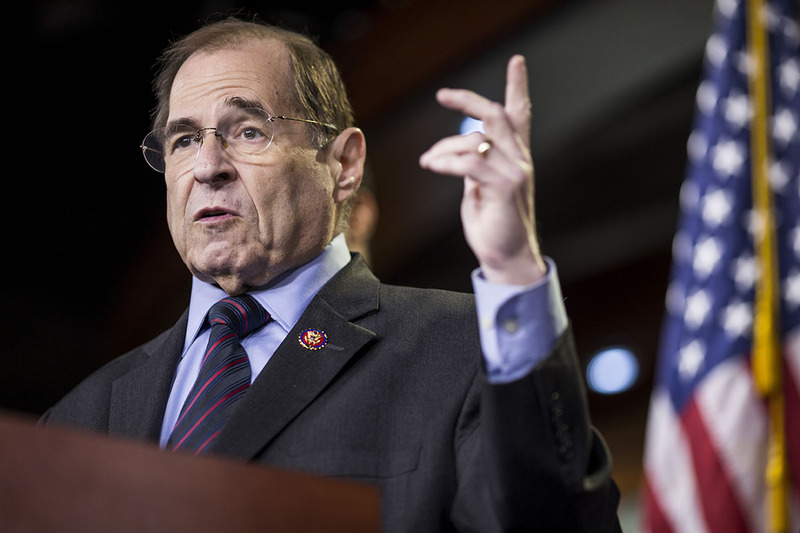 House Democrats threatened Tuesday to hold in contempt a Trump official who oversaw security clearances after the White House instructed him not to cooperate with Congress. Later in the day, the Trump administration refused to turn over six years’ worth of President Donald Trump’s personal and business tax returns by a 5pm deadline, instead requesting more time to consult with the Justice Department. House Judiciary Chairman Jerry Nadler on Monday subpoenaed former White House counsel Don McGahn as part of his panel’s obstruction investigation into President Donald Trump, demanding that McGahn testify in public on May 21. The subpoena comes just days after special counsel Robert Mueller’s report revealed that McGahn witnessed and testified about potential obstruction of justice by the president. The committee is seeking to secure McGahn’s testimony as part of its investigation into the president, which kicked off last month with requests for documents and witness testimony from 81 people and entities associated with Trump. On Sunday, Nadler (D-N.Y.) said he intended to call McGahn to testify before the committee; on Monday, he made it official, asking McGahn to turn over documents by May 7 and testify two weeks later. 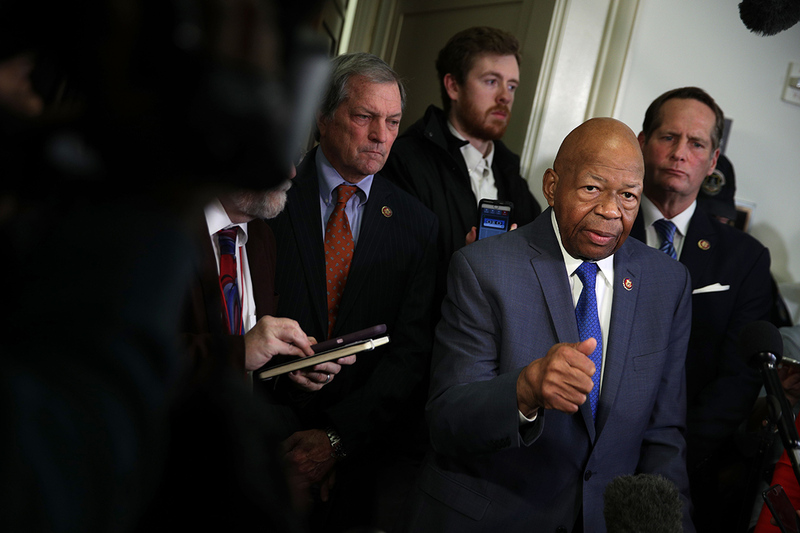 President Donald Trump on Monday sued House Oversight and Reform Committee Chairman Elijah Cummings to block a subpoena of the president’s financial records from an accounting firm, escalating tensions between the White House and congressional Democrats who are investigating his business empire. In a new court filing, Trump’s attorneys asked for a court order to block Cummings’ subpoena to Mazars USA. 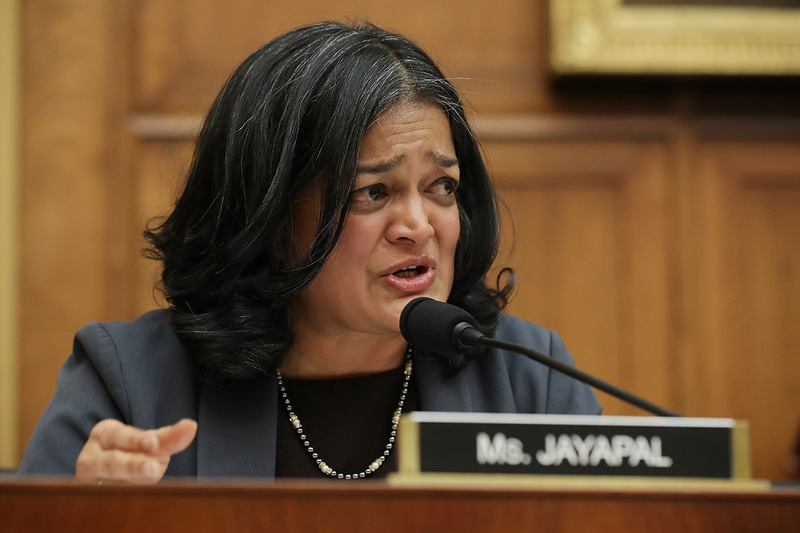 The Democratic lawmaker is attempting to obtain eight years of the president’s financial records from Mazars, which had asked the committee for a so-called “friendly” subpoena so that it could comply with the request. “We will not allow congressional presidential harassment to go unanswered,” Trump attorney Jay Sekulow said in a statement Monday. SOMERVILLE, N.J. — It was a Friday in March at 5:00 p.m. on the dot. 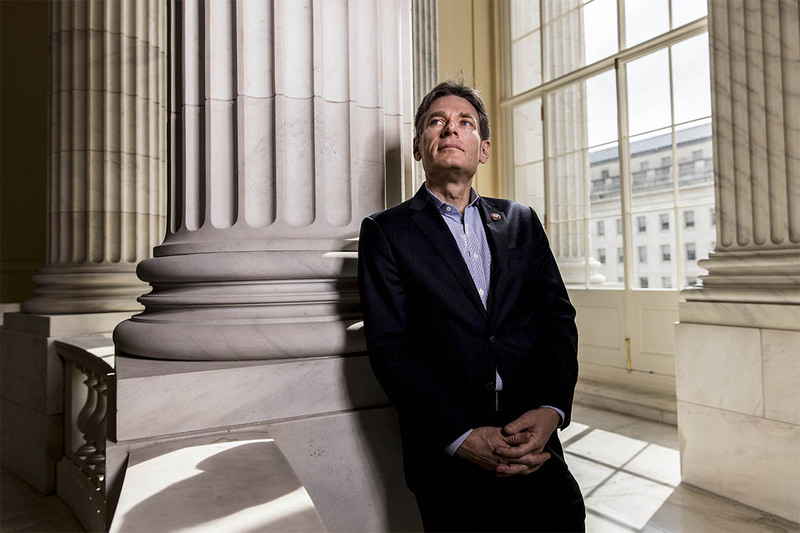 Rep. Tom Malinowski and I had just sat down in his largely empty temporary congressional office when special counsel Robert Mueller informed Attorney General William Barr that his 22-month investigation was complete, prompting a dizzying whirlwind of speculation about what comes next. Malinowski, a Democrat, took his iPhone out of his pocket to glance at the update but appeared largely uninterested — and disappointed. He put his phone on his desk and changed the subject to something that had happened a mere three hours ago and was at the top of his mind. 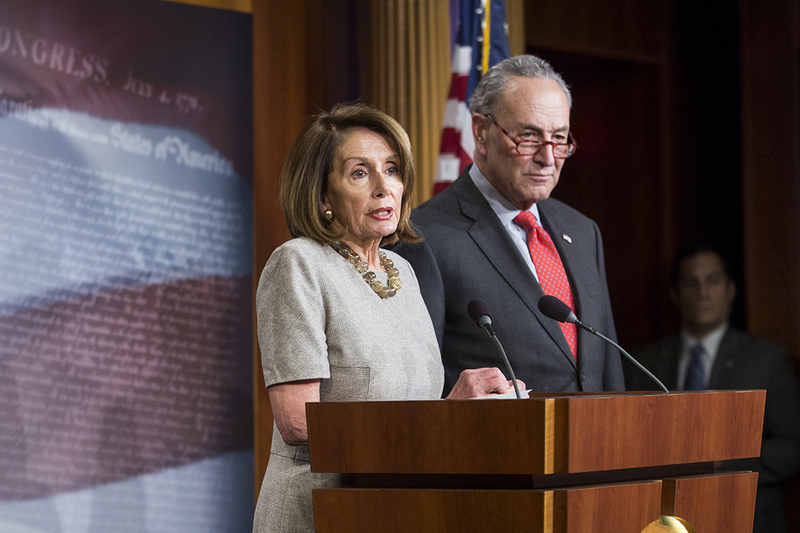 Speaker Nancy Pelosi and Senate Minority Leader Chuck Schumer are rejecting an offer from Attorney General William Barr to view a significantly less-redacted version of special counsel Robert Mueller’s report, contending that Barr is too severely limiting the number of lawmakers who can view it. “Given the comprehensive factual findings presented by the special counsel’s report, some of which will only be fully understood with access to the redacted material, we cannot agree to the conditions you are placing on our access to the full report,” Pelosi, Schumer and other House and Senate Democratic committee chairs wrote in a letter to Barr on Friday. 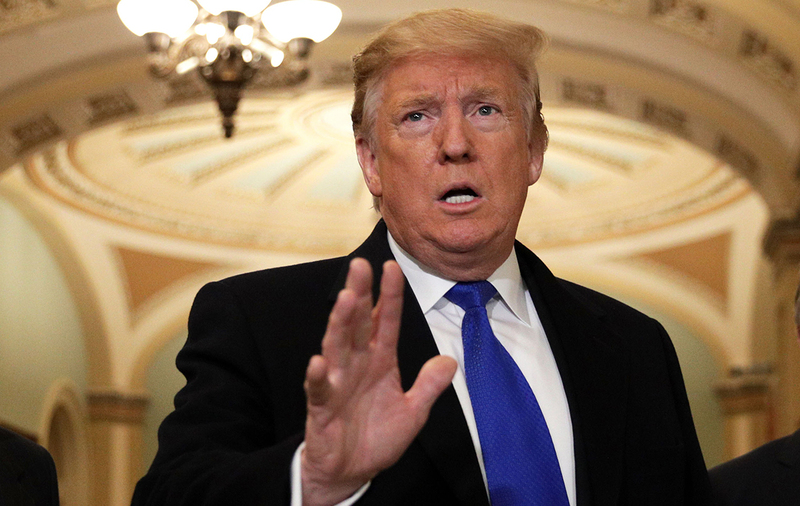 Tuesday’s veto was the second of Trump’s presidency, coming a month after he vetoed a resolution to reverse his national emergency declaration aimed at securing funding for a border wall. All Democrats and several Republicans — including Trump allies — in both chambers backed the War Powers resolution amid a worsening humanitarian crisis in Yemen, where Iranian-backed Houthi rebels have sought to overthrow the country’s government. Others voted for the bill as a way to punish Saudi Arabia for the killing of journalist Jamal Khashoggi. 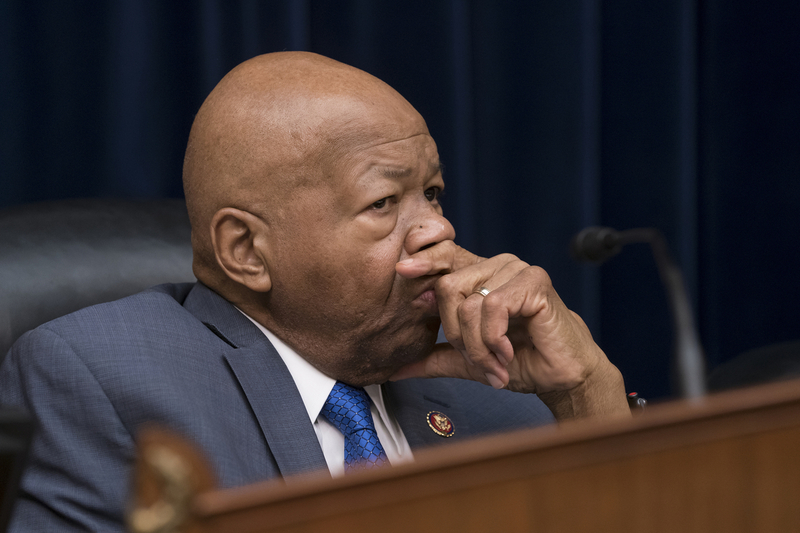 House Oversight and Reform Committee Chairman Elijah Cummings (D-Md.) 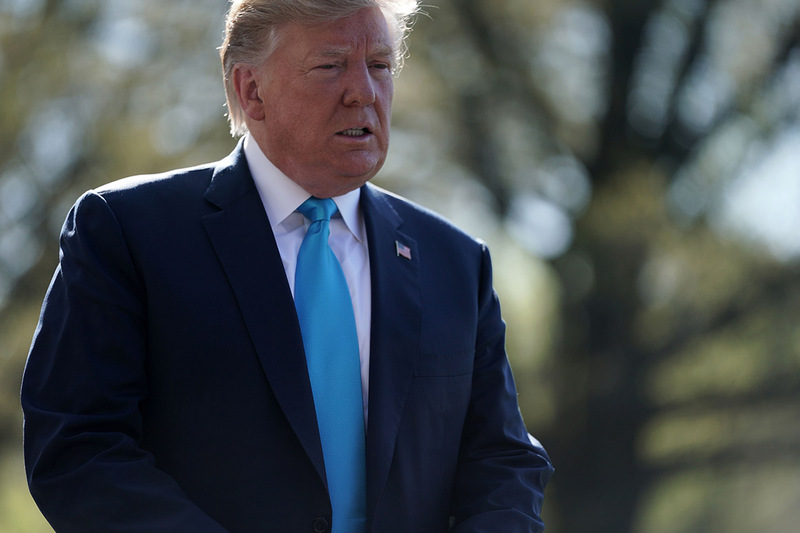 is moving to issue a subpoena to obtain 10 years of President Donald Trump’s financial records from accounting firm Mazars USA, the chairman told members of the panel in a memo on Friday. 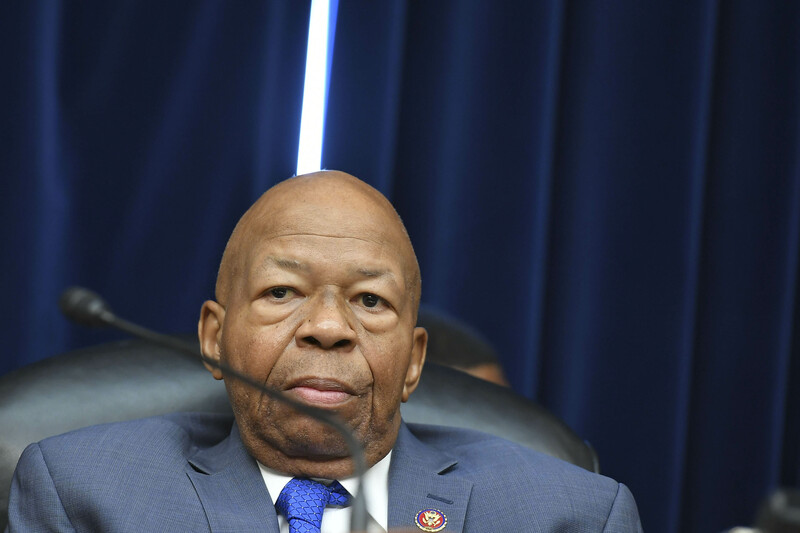 Cummings plans to issue the subpoena on Monday after Mazars asked for a so-called “friendly” subpoena so that it could comply with the committee’s document demands. In his memo, Cummings explained that the committee asked for the records as part of the panel’s efforts to corroborate allegations made by Trump’s former fixer and attorney Michael Cohen, who told lawmakers in February that Trump artificially inflated and deflated the value of his assets to his personal benefit. 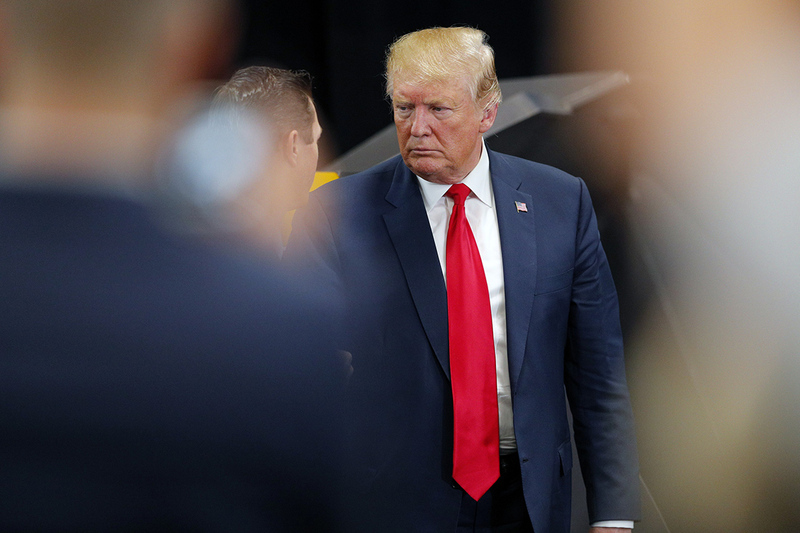 Attorney General William Barr on Wednesday appeared to back up President Donald Trump’s assertion that the Justice Department “spied” on his presidential campaign. During his second day of testimony on the Hill, the attorney general also suggested that the Justice Department was gearing up to investigate the origins of the counterintelligence probe into Russian interference in the 2016 election. Attorney General William Barr said Tuesday that he intends to release a redacted version of special counsel Robert Mueller’s report “within a week” and that he plans to explain his rationale behind each piece of the report he blocks from public view. “I do think it’s important that the public have an opportunity to learn the results of the special counsel’s work,” Barr said, noting that the special counsel regulations, as written, do not require him to make the report public. Democrats need to get serious about foreign policy in 2020 or risk losing to Donald Trump. That’s the blunt warning from Chris Murphy, a second-term Democratic senator with increasing sway on the Foreign Relations Committee who just maneuvered a bipartisan condemnation of Trump’s foreign policy through Congress. 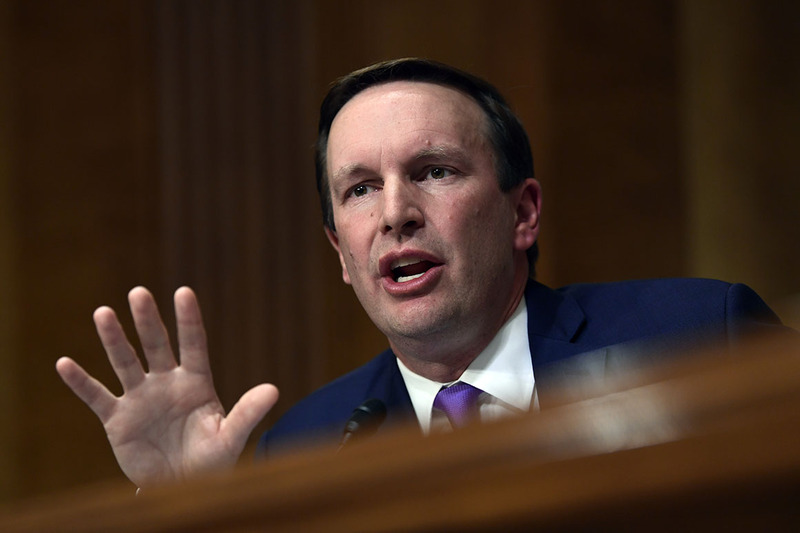 And Murphy, who’s making his case to several White House hopefuls, is increasingly worried his party is too focused on domestic policy and needs to train its fire on Trump’s haphazard national security record. “This is not likely to be a foreign policy election. But it will be a close election in which a big national security gap between Democrats and Republicans could cost us the election,” the Connecticut Democrat said in an interview. Three powerful House committee chairs asked Capital One for documents last month related to President Donald Trump’s business empire — and the financial giant said it was already preserving documents but needs a subpoena in order to comply, according to letters obtained by POLITICO. The March 11 request from House Oversight and Reform Committee Chairman Elijah Cummings (D-Md. ), House Financial Services Committee Chairwoman Maxine Waters (D-Calif.), and House Intelligence Committee Chairman Adam Schiff (D-Calif.) comes amid intensifying congressional scrutiny of the president’s financial records and tax returns. 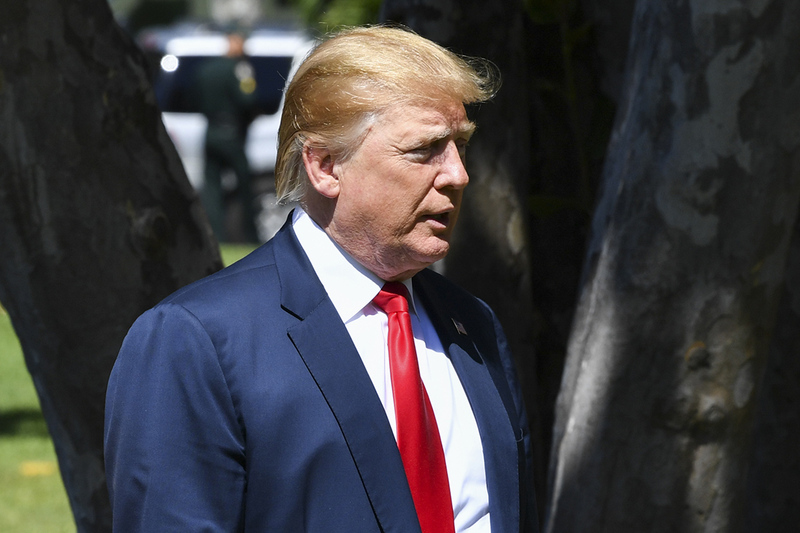 The lawmakers asked Capital One for all documents related to the president’s revocable trust, the Trump Organization and other subsidiaries of his financial empire. Notably, the Democrats asked for documents that might have been turned over to special counsel Robert Mueller. The House approved a measure to cut off U.S. support for the Saudi-led coalition in Yemen’s bloody civil war, in a harsh rebuke of President Donald Trump’s foreign policy. 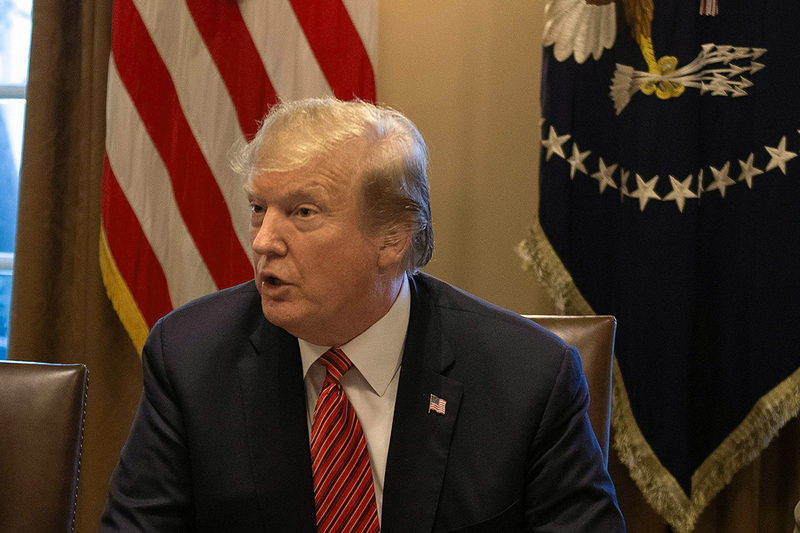 Trump is expected to veto the measure, which passed with bipartisan support in the Senate and marks the first time in history that a War Powers resolution will reach the president’s desk. 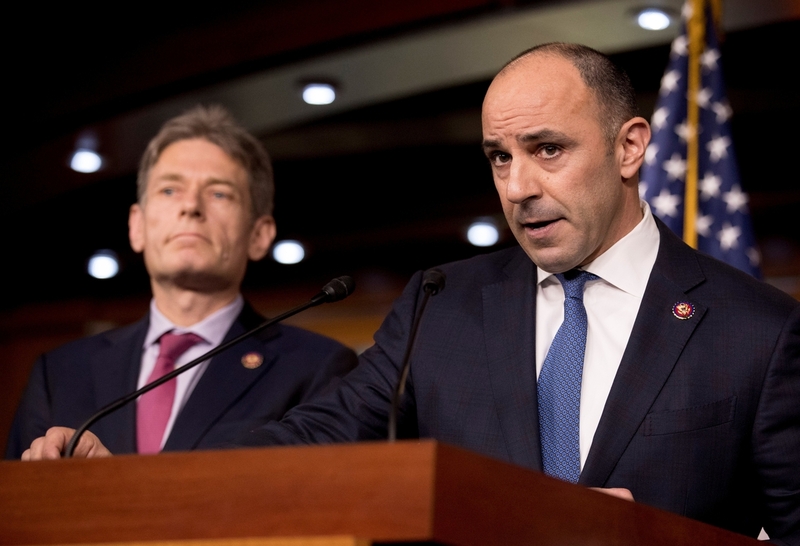 The effort was a top priority for House Democrats after they took control in January amid a worsening humanitarian crisis on the ground in Yemen. 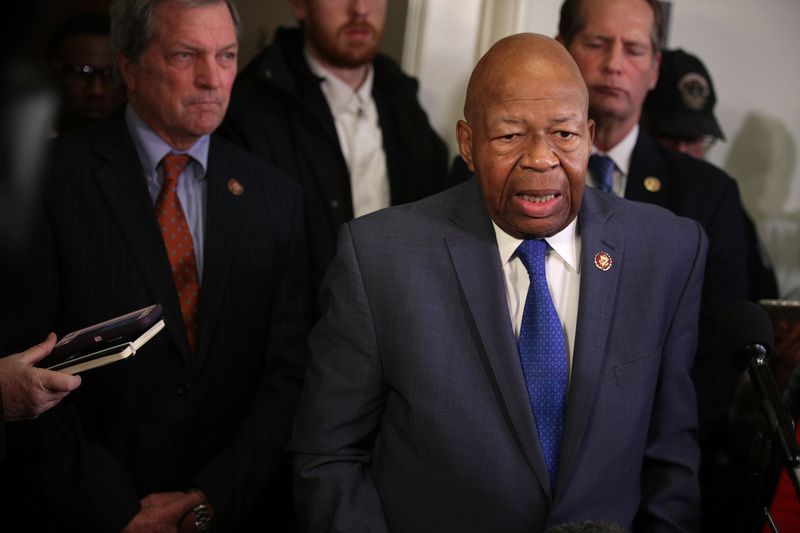 The House Oversight and Reform Committee on Tuesday voted to authorize three subpoenas as part of Democrats’ increasingly aggressive investigations into the White House security clearance process and the Trump administration’s efforts to add a citizenship question to the 2020 census. In a party-line vote, the committee authorized Chairman Elijah Cummings (D-Md.) 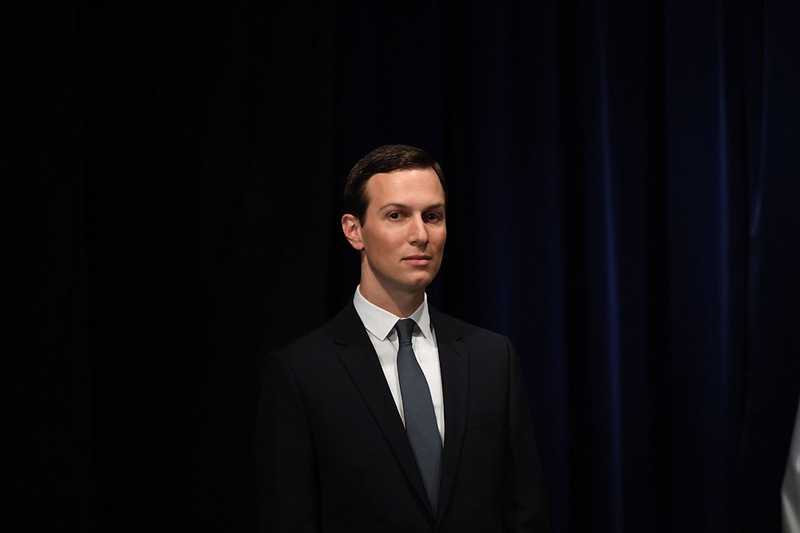 to issue a subpoena for former White House Personnel Security Director Carl Kline to testify before the panel about his role in approving security clearances. The panel also authorized subpoenas for documents from Attorney General William Barr and Commerce Secretary Wilbur Ross related to the 2020 census. A White House Personnel Security Office employee is alleging that senior Trump administration officials often rebuffed national security concerns to grant high-level security clearances to people who were initially denied access to top-secret information, a pattern she described as troubling and one she said continued for months. That employee, Tricia Newbold, laid out a series of explosive allegations, often implicating Carl Kline, the former White House personnel security chief. She kept a list of White House officials whose clearance applications were initially denied but eventually overruled, and said the list included as many as 25 people, some of whom had daily access to the president. But on Thursday they said they don’t need to see special counsel Robert Mueller’s report to know that no one in President Donald Trump’s orbit was compromised by Russia — even unwittingly. In interviews with POLITICO, committee Republicans acknowledged they had no insight into the substance of Mueller’s report beyond Attorney General William Barr’s sparse four-page summary, in which he wrote that Mueller was unable to establish that the Trump campaign “conspired or coordinated with the Russian government” in 2016. The House Oversight and Reform Committee is seeking 10 years of President Donald Trump’s financial records from an accounting firm, two Republicans on the panel revealed on Wednesday. The Democrat-led committee asked Mazars USA, a tax and accounting firm, for documents related to Trump’s finances, with a focus on the president’s effort to bid on the Buffalo Bills, according to Rep. Jim Jordan (R-Ohio), the top Republican on the Oversight panel, and Rep. Mark Meadows (R-N.C.), a senior member of the committee. It appears to reflect an effort by the committee to follow up on former Trump attorney and fixer Michael Cohen’s testimony before the panel last month. Cohen told lawmakers that Trump inflated his personal net worth as he sought to buy the NFL team. 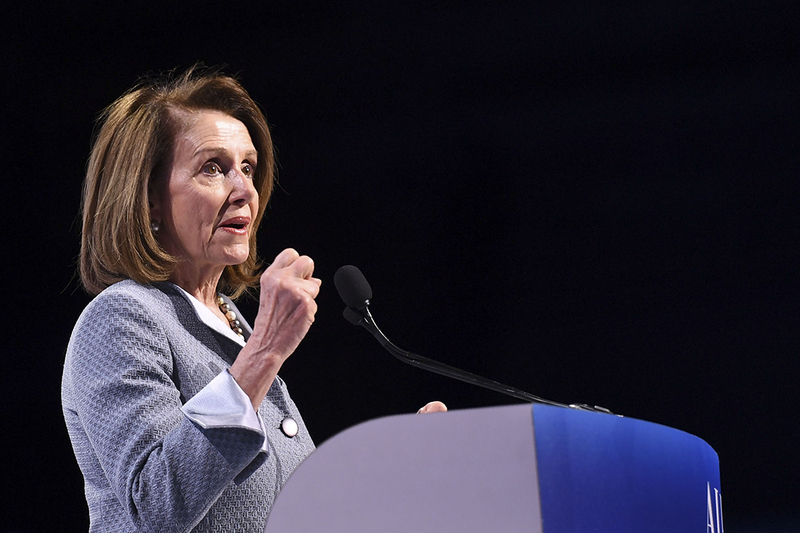 Speaker Nancy Pelosi sought to rally House Democrats behind closed doors Tuesday morning in the aftermath of special counsel Robert Mueller’s 22-month investigation. “Be calm. Take a deep breath. Don’t become like them. 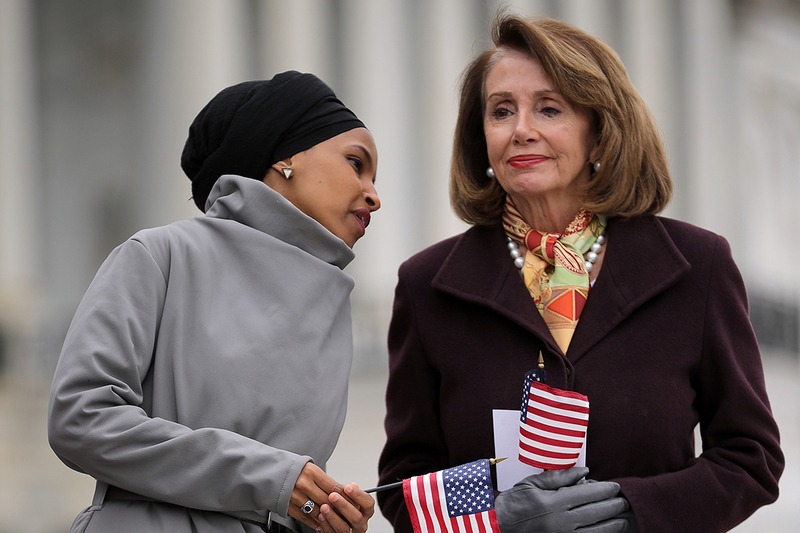 We have to handle this professionally, officially, patriotically, strategically,” Pelosi said during a closed-door meeting with House Democrats, referring to Republicans. “Let’s just get the goods,” she said of Mueller’s report. Pelosi’s comments came after the chairs of six key committees demanded that Attorney General William Barr hand over Mueller’s entire report by next Tuesday, a formal request that followed a four-page memo from Barr summarizing Mueller’s findings. According to Barr, Mueller was unable to establish that Trump associates conspired with Russians during the 2016 presidential campaign, and he left unresolved the key issue of whether President Donald Trump obstructed justice. As Republicans go on the offensive in the post-Mueller world, Democrats are trying to pick up the pieces. For two years, House Democrats insisted they’d wait for special counsel Robert Mueller’s findings. 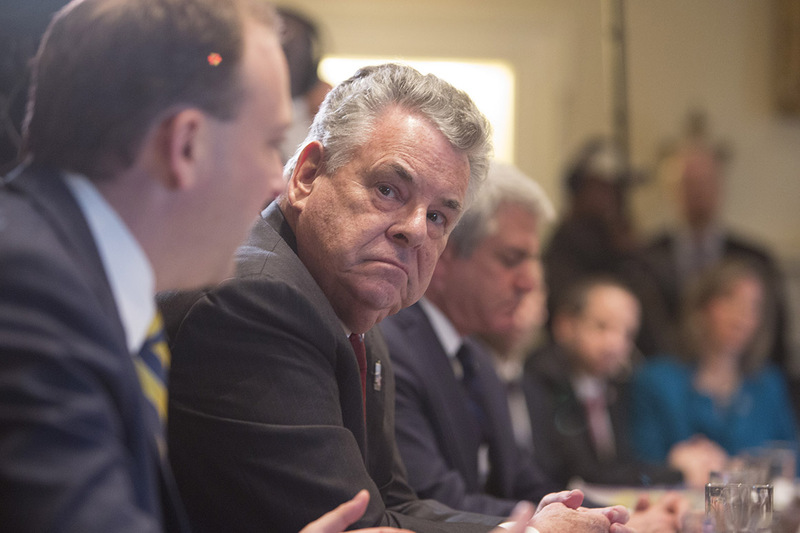 Now that he’s concluded President Donald Trump didn’t collude with the Russian government in the 2016 campaign, Democrats found themselves at an awkward standstill Monday. Multiple Democrats, including key chairmen, are vowing to press ahead with expansive probes into Trump — with some lawmakers seizing on the fact that Mueller did not exonerate the president on the question of whether obstructed justice.